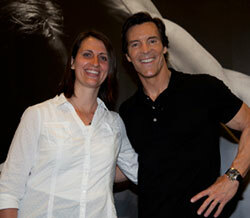 Anastasia got to meet Tony Horton, creator of P90X, in June 2011. 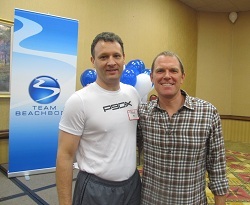 Todd met Carl Daikeler, CEO of Beachbody, in September 2011. WELCOME. We are Todd and Anastasia McCune. We have both gotten great results with Beachbody programs like P90X, TurboFire and 10 Minute Trainer. We are here now to help motivate, support and serve others who are doing, or even just thinking about, P90X or any of the other Beachbody workouts. If you are ready to Get Fit! and make a positive change in your life, we are here to support YOU. What Are Some Of The Workouts? P90X is resistance training balanced with cardio. Insanity and TurboFire are cardio. There are fitness programs for all levels of fitness. CHECK OUT ALL THE PROGRAMS HERE , or click on the links to the side to read more about P90X in particular. What Other Support Is There? Beachbody obviously has workout programs, and high-quality nutritionals to meet the needs of someone working out hard. There's also a lot of on and offline support, which primarily comes in the form of us as your Coaches, but also a whole online community with a free Team Beachbody account. Team Beachbody is a great place to just look around, if Beachbody is new to you, OR use the tools there during your fitness journey, all at no cost to you. There's a variety of info on this site for your use regardless of where you're at in your workouts. It is a little P90X-heavy at the moment as that's what we've had our initial success with, but we are familiar with all the Beachbody products and have done many of the other programs ourselves. Take a look at my P90X before and after photos, read up on P90X or the other Beachbody workouts, and feel free to ask questions and leave comments and suggestions. 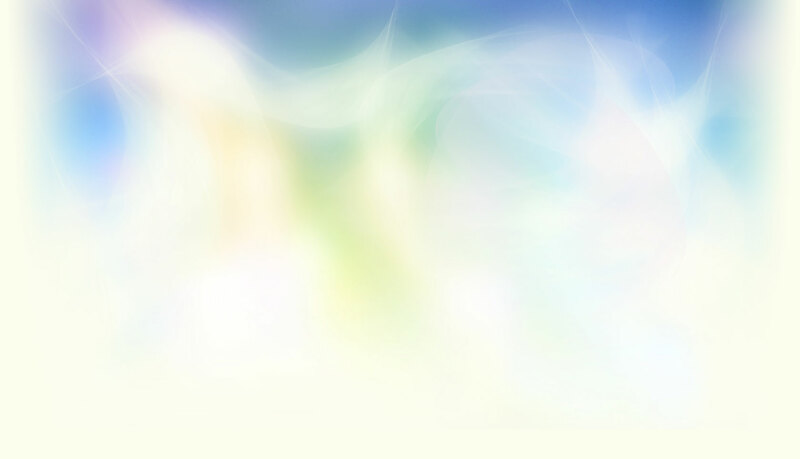 You are also welcome to contact us by email at anastasiam at gmail dot com or at . You should also sign up for a Free Beachbody Account. You'll see more about what Beachbody has to offer and find tools to support your nutritional needs and current workout program - even if it's not a Beachbody program. Get Info and Get Started!